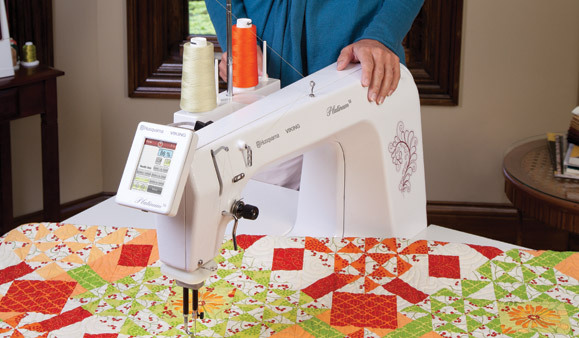 The machine that brings all the pieces together. 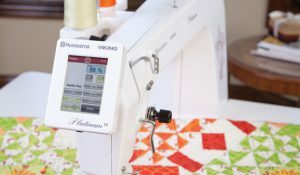 West Side Sewing offers the Platinum 16 by HUSQVARNA VIKING®, a quilting machine that allows you to work within smaller spaces but still complete larger projects with its large throat space. 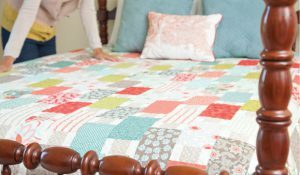 You won’t be limited with this quilting machine if you have limited space. If you are in Cedar Rapids, Iowa or the surrounding area, visit our store to learn more about the Platinum 16. 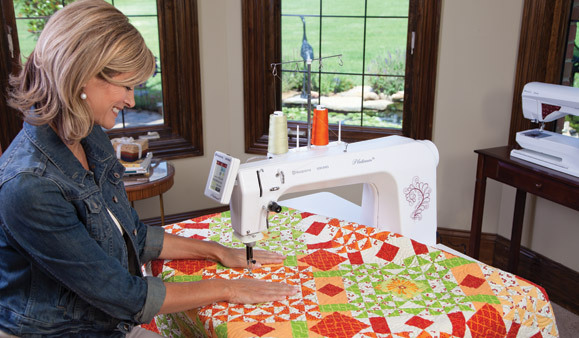 Enjoy ample room to easily complete any size quilting project with 16” of throat space and 8” of vertical space.